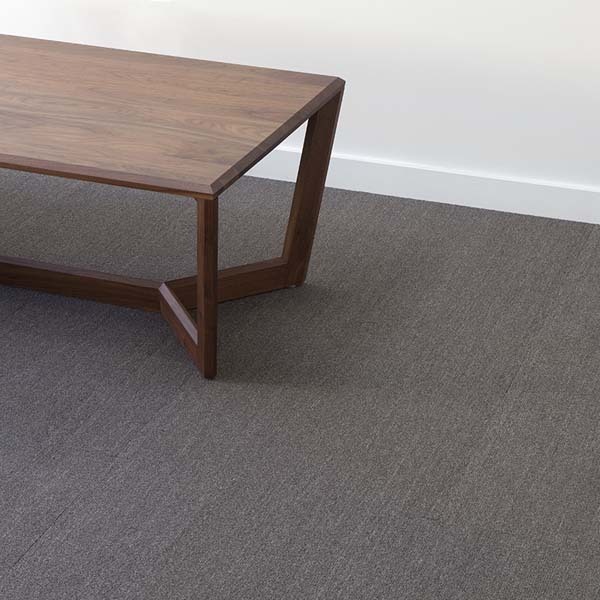 Pentz Commercial carpets and carpet tile are made in the United States. 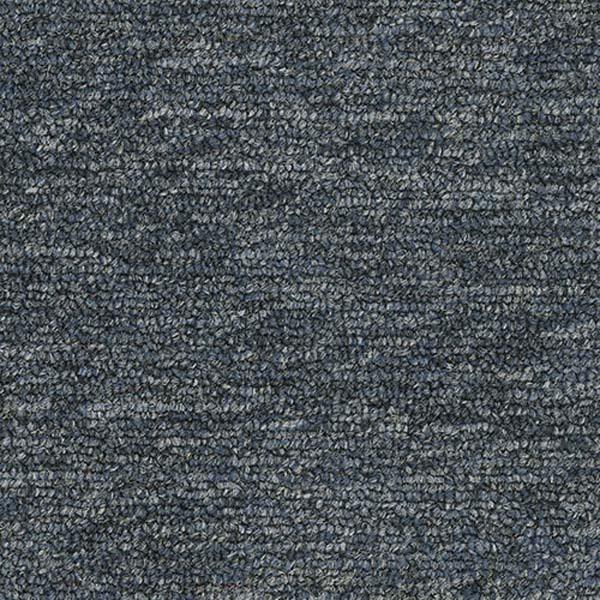 You can get beautiful solids and patterns in broadloom carpet or carpet tile. 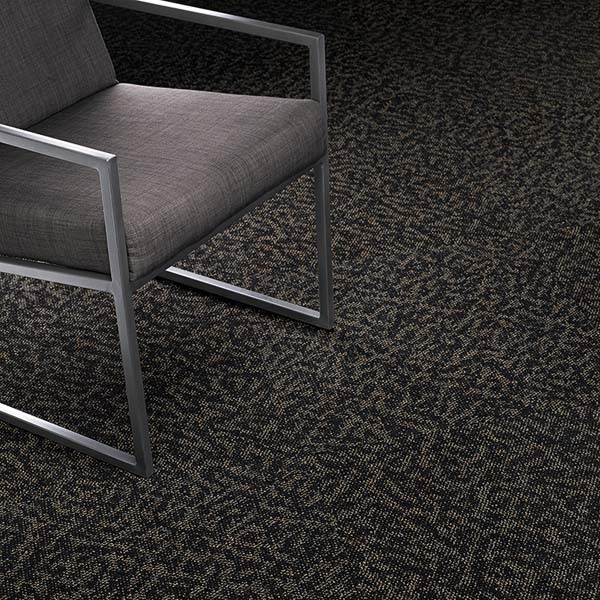 The Pentz Commercial carpet options consist of Encore SD Ultima nylon fiber or APEX SDP polyester fiber. 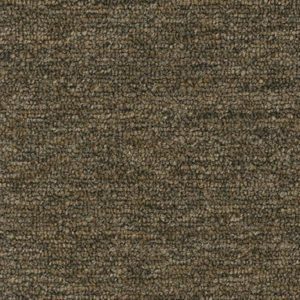 These carpets are great for commercial spaces because they retain their appearance for a long time, resist stains, and they are easy to clean. 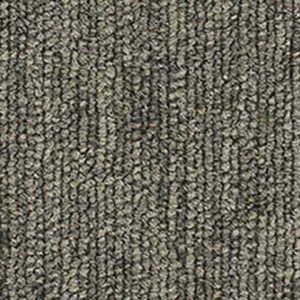 Check out our collection of Pentz Commercial Carpet. Pentz Commercial from Engineered Floors has a new polyester fiber called Advanced Polyester Extrusion also known as Apex SDP. This new fiber is designed specifically for commercial applications. All of the Apex SDP carpets feature lifetime warranties on stain removal, static, and colorfastness to light and contaminants. The products also have the Nexus modular backing system. In addition, the warranties on these products include tuft bind, delamination, edge ravel, zippering, and dimensional stability. 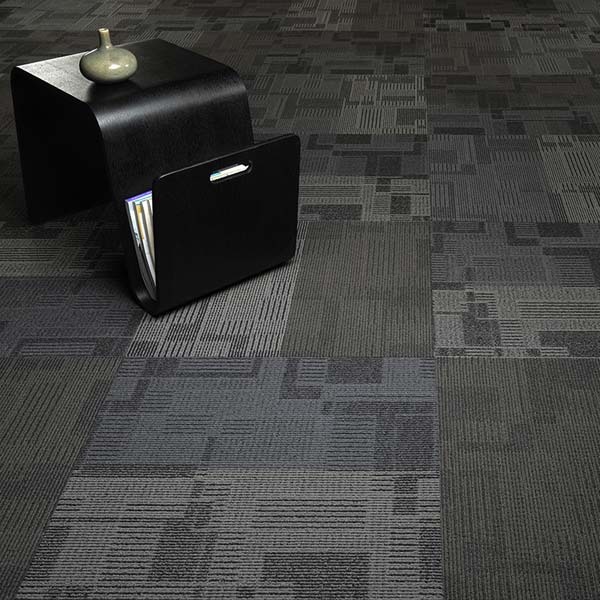 Pentz Commercial has many great broadloom carpets and carpet tiles. Check out our collection of Pentz Commercial products and Pentz Apex SDP products.